MoMA PS1 kicked off the new season of VW Sunday Sessions with the performance "Pendulum Music: An Arrangement for Four Performers and Geodesic Dome" by Jeremy Toussaint-Baptiste on 21 October. 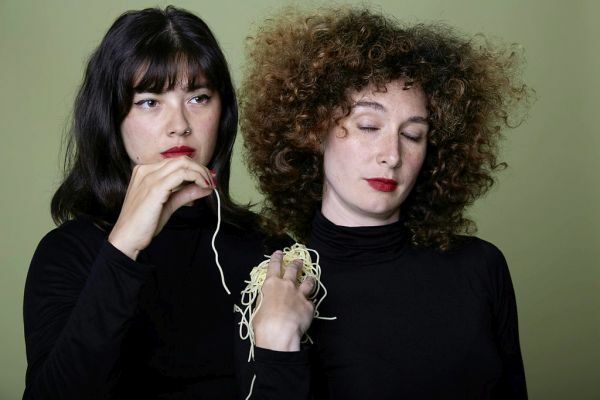 This series supported by Volkswagen Group of America will now be entering its seventh year and offers a variety of encounters with contemporary performance and media art. Art performances, music, dance, films, panel discussions and open studios with local and international artists again form the program for VW Sunday Sessions 2018/2019. The acclaimed series reflects the layers and complexities of current social, cultural, and political topics, lending added relevance to VW Sunday Sessions. 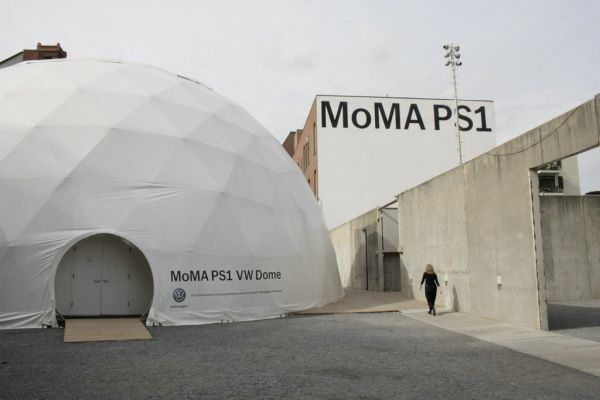 These programs will be held at the VW Dome on the site of MoMA PS1 in Queens. The space was introduced in 2012 with the help of Volkswagen Group of America (VWGoA) as a seasonal extension to the main museum building, enabling a dedicated space for performance programming. VW Sunday Sessions also includes a series of performance-based artist residencies in the VW Dome, where visitors can interact with young artists and gain insights into the creative process during special "Open Studio" days. 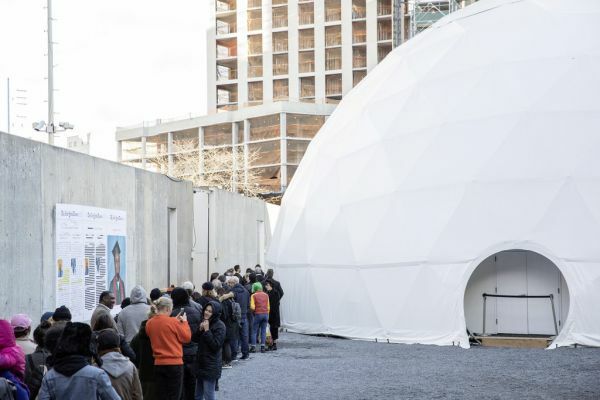 "MoMA PS1 is an internationally recognized space for contemporary art. VW Sunday Sessions offer the broad public a direct encounter with new creative impulses and forms of expression. This is what makes these events so exciting and crucial. As VWGoA, we are very pleased to continue supporting this innovative format in the coming months", says David Geanacopoulos, Senior Executive Vice President of Public Affairs & Public Policy of VWGoA. On the road to becoming a globally leading provider of sustainable mobility, Volkswagen Group is also broadly committed to social issues. The effective support of art and culture plays a vital role as Volkswagen views a wide-reaching creative conversation and cultural diversity as crucial to a value-oriented and progressive society. Cultural education programs and platforms inviting the broader public in both analog and digital spaces are at this engagement’s core. Next to long-term partnerships with Nationalgalerie - Staatliche Museen zu Berlin or the Staatskapelle Dresden, Volkswagen is currently supporting projects of the Victoria & Albert Museum in London, and numerous cultural initiatives in China. The detailed event program and further information on VW Sunday Sessions at MoMA PS1 can be found at www.moma.org/sundaysessions.